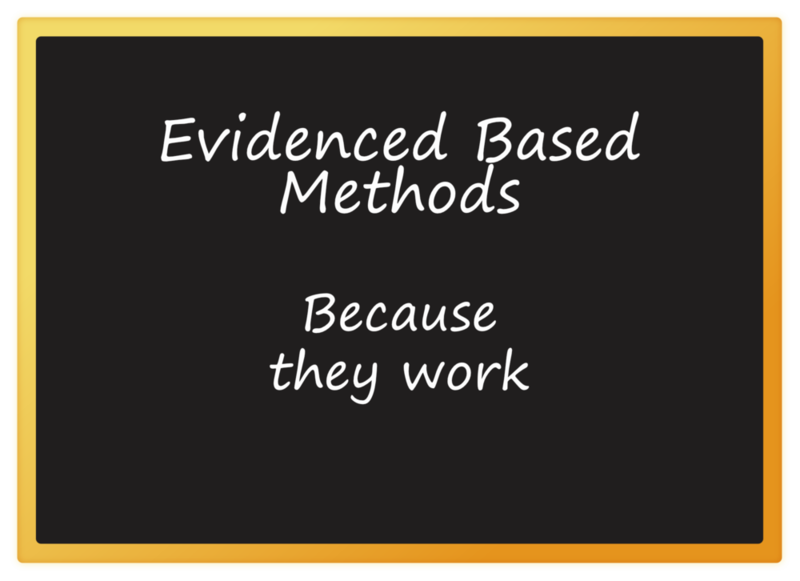 We use proven scientific methods that have been in use for over a century. We benefit greatly from the work started by Ivan Pavlov and B.F Skinner. The 20th and 21st Centuries have seen extensive development in the study of animal learning. 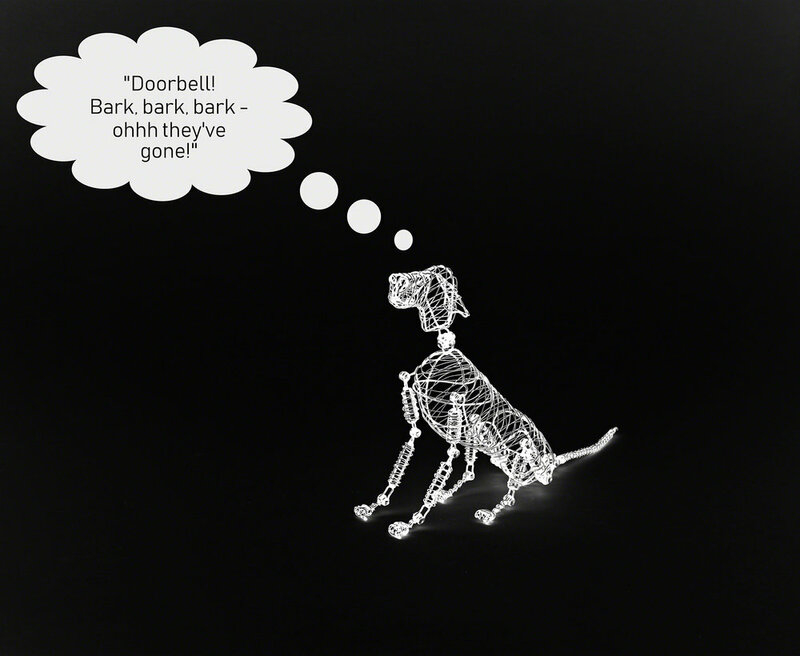 The understanding of how dogs make connections between one thing and another. The understanding of how rewarding or reinforcing a desired behaviour increases the likelihood of that behaviour recurring. These two learning principles form the cornerstones of our modern day, knowledgeable approach to dog training. The theories developed in the science lab made their way into the real world through the work of Karen Pryor and Dr Ian Dunbar. They are known as the founders of modern dog training. They demonstrated that there is no need to hurt or scare a dog to train them. Pryor, Dunbar and other educated dog trainers developed the techniques we use now in force free dog training. They showed us that training without force results in more effective and efficient learning. Force free training is also fun for the trainer and their trainee. At together dog training, our training is effective because it teaches your dog what to do. We build behaviours that replace “the wrong behaviour” with “the right behaviour”. Our training is efficient because we construct tailored training plans. We write precise criteria at every step through the plan. We know exactly what your dog has to do to get their reward or reinforcement. We know exactly how to convey this to your dog. And we teach you how to train your dog efficiently and effectively too. Our dogs are part of our family. They are so like us in many ways, they are social, love joining in and don’t like isolation. We’ve seen recently in some tragic disasters, that people will not leave their dogs behind. At together dog training, we do not underestimate how much you care for your dog and their well-being. We’ve seen corporeal punishment outlawed in children’s education. We are now seeing a culture shift with dogs too. A culture that recognises the considerable scientific evidence, that our dogs have feelings and sensitivities much as we do. We know that training using fear, physical or mental punishment carries a high degree of risk. There is overwhelming scientific evidence to support this. Frightening, scaring or harming a dog is a “carpet bombing” experience for them. Dogs don’t necessarily identify or make the connection between the pain, scare or hurt and the behaviour they are being punished for. Punishment may interrupt a behaviour you don’t like, it may temporarily suppress it. BUT for your dog, all kinds of “what punished and scared me” can get pulled into the picture. The child running down the road. Human hands. The squeaky toy your dog was holding. A facial expression. A nearby tree or a sharp intake of breath. Fear is easy to come by, difficult to change and like ripples in a pond, spreads. Whether teacher, trainer, dog guardian or owner we don’t need to frighten our learners. We can say with certainty most of us don’t want to either. At together dog training we don’t use any physical force. We don't use intimidation, scare or startle tactics or pain inducing equipment. We don’t want to or need to. Where it safe to do so, like indoors or your garden, we train your dog off-lead. Your dog is free to take part. Well, don’t they run off and do something else you might think? We draw on our knowledge, skills and understanding of learning, motivation and behaviour. We engage and train your dog in a rewarding and joyful way. Our training motto is “want to train”. 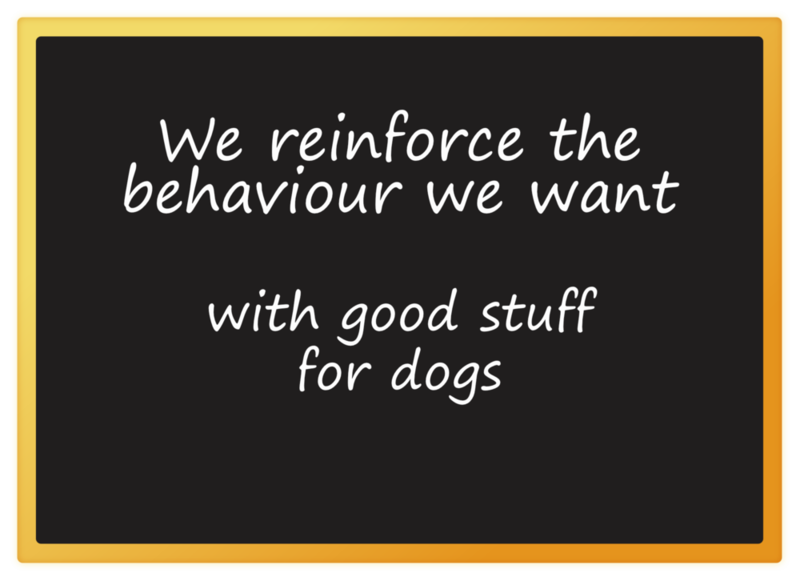 We can do this because we identify the rewards your dog likes and we use them to build the behaviour we want to train. We understand how dogs learn. We structure learning from the simplest step through to complex sequences. The training methods we use at together dog training are completely transparent. We are always able to explain to you the what, why’s and how’s of training. This is important so that you as an owner can feel confident. Confident that your dog is benefiting from sound and ethical learning mechanisms. Confident that you understand how to continue your dog’s education. Confident that you can maintain and develop your dog’s skills for a happy partnership. The great joy of force free positive training is that dog’s love it. They want to do training. We get all the amazing plusses of a dog that wants to take part, loves to learn and loves human hands. With a willing learner. With an understanding of how dogs learn. With step by step training plans and good technique. We can teach our dogs almost anything! At together dog training we use the two learning systems that dogs excel at. One system works on changing behaviour and one system works on changing emotions. When we’re changing behaviour, we reinforce the behaviour we want more of. We do this by applying positive consequences for your dog. We call this Positive Reinforcement Training, you may also see this written as R+ Training. A is the antecedent – the “what to do” that comes before a behaviour. This could be a voice cue like “Sit” or a hand signal your dog has learnt. B is the behaviour response, it’s the doing part of the sequence. Your dog “Sits”. C is the consequence, the “what happens” as a result of doing the behaviour. You give your dog a treat. The consequence has a great effect on what the dog will do next time. The consequence could be good which is reinforcing or bad which is punishing. Dogs like all animals operate on their environment. They operate in real time to effect the consequence of their behaviour. At together dog training we only use good stuff that dogs like as consequences. We use food, toys, play and praise to increase the behaviours we want. We call this Positive Reinforcement Training. 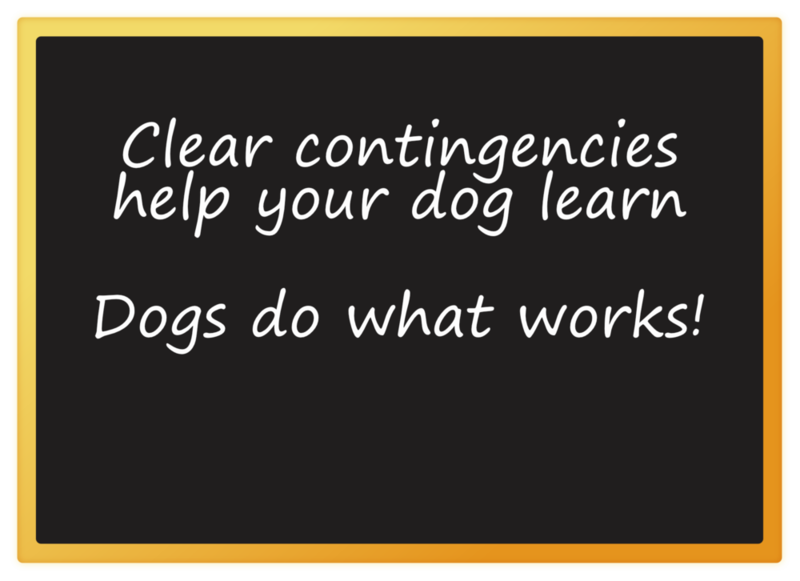 For our dogs, they learn that doing the behaviour we want has a good outcome or consequence for them. They want to do it more to gain more of the good stuff. This is why dogs and all animals enjoy positive reinforcement training. It is motivating! It can come as a bit of a shock to find out that behaviour has laws. Here is a great quote that gets to the heart of our understanding about our dog’s behaviour. We know that if we reinforce a behaviour we will maintain it or it will increase in frequency. So we can use the learning system of Operant Conditioning to get more of the behaviour you want. This means that when we reinforce a behaviour we want, we are more likely to get that response again. This is how we teach your dog what to do. We’ve covered the basics of how we teach your dog new behaviours. Now let’s look at the techniques we use with dogs who are upset, fearful or anxious about something in their world. 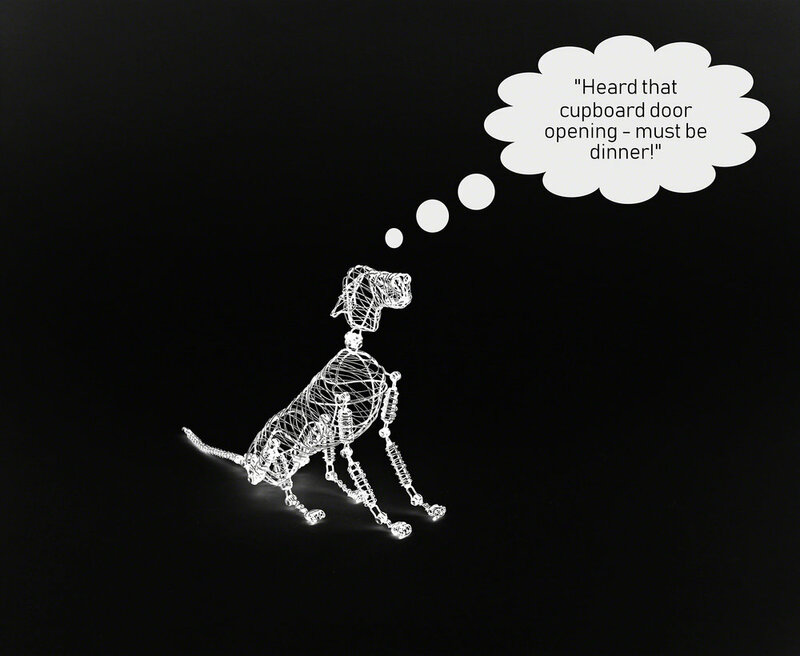 We saw earlier how good dogs are at spotting patterns, noticing how one thing predicts the next thing. We call this form of learning Classical Conditioning. 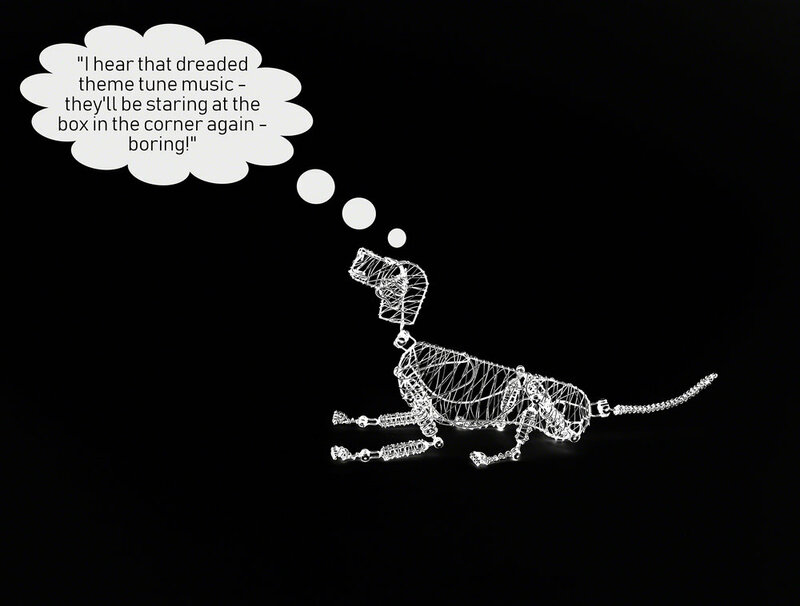 You may have heard of Pavlovian Conditioning, it’s another term for Classical Conditioning. Conditioning is the term used for learning in Applied Animal Behaviour. 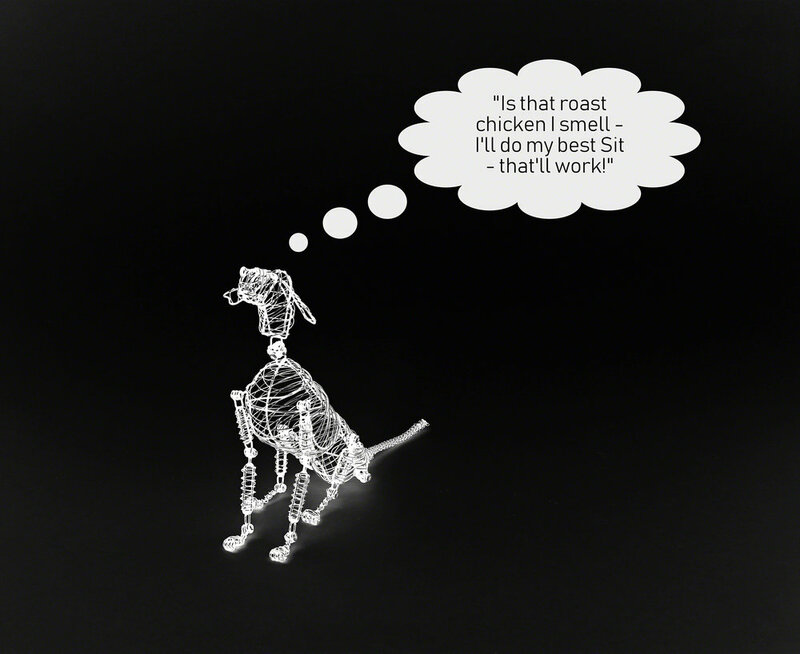 Classical Conditioning is going on all the time and all around us – for us and our dogs! We use Classical Conditioning techniques when your dog feels negative about something or when we want to create a positive association with the smell, sight or sound of something new. For example an object, the smell or appearance of medication or something your dog is fearful of in the environment. We set up conditioning trials. In these trials, the new or negative thing predicts something tremendous for your dog. In this way, the appearance of the new or negative thing comes to create a happy response. This response looks like happy anticipation in your dog, “I’m going to get something super duper!” We call this a positive conditioned emotional response or +CER for short. Classical Conditioning techniques can at first seem a bit strange or counter-intuitive. This is because Classical Conditioning is blind to behaviour, so we don’t expect the dog to do a physical action. We just want the dog to notice the association between two things. Classical Conditioning works with emotional responses rather than behavioural responses. 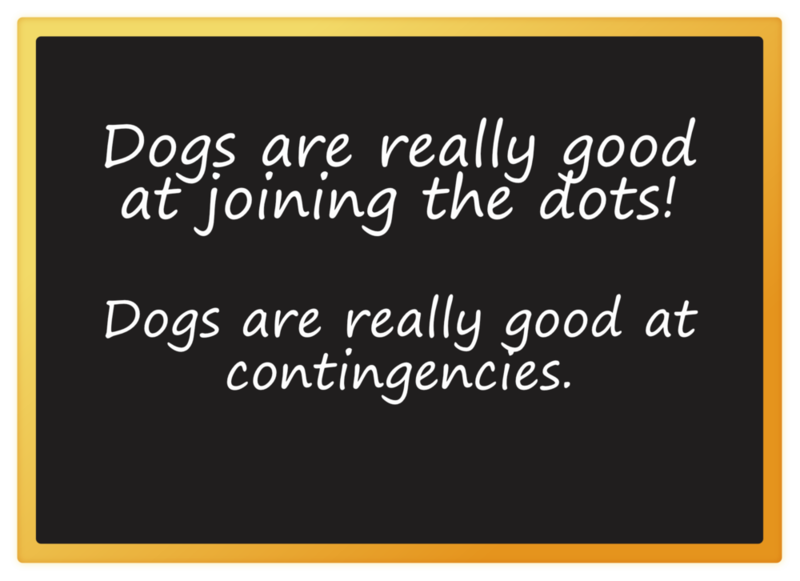 When we use it we’re building the “join the dots” association for your dog - the first thing predicts the next thing. Conditioned responses developed through Classical Conditioning are incredibly strong. There are two other Classical Conditioning techniques we use as part of our toolbox. We use these when working with dogs that are fearful or anxious about something. These techniques are called Desensitisation and Counter-conditioning. They are both technical and need careful planning and knowledge. Desensitisation is a therapeutic technique. Desensitisation is often the therapy of choice with people who have fears or phobias. 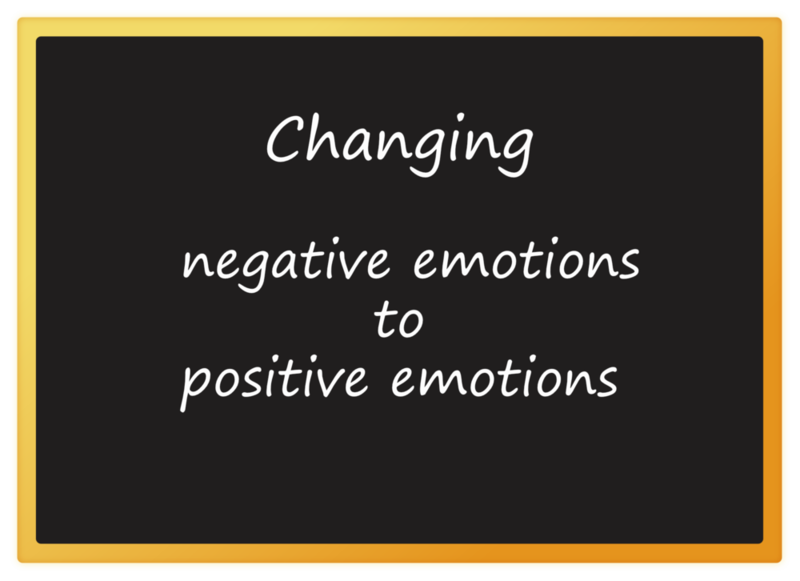 We use Counter-conditioning to build a positive conditioned emotional response. Counter-conditioning is applicable when a dog is already fearful or scared of something. We can use Desensitisation and Counter-conditioning separately or together. These techniques have superb track records. They are used to modify or change how a dog feels about something in their world. We can imagine a Desensitisation training plan as a ladder. We tailor your training plan and the first rung will be where your dog is completely comfortable now. We only move to the next rung when we can see your dog has developed +CER. A +CER is a positive conditioned emotional response. This is how we know they are completely comfortable. We can use Counter-conditioning without Desensitisation. This usually happens when we can’t control the environment or intensity of the scary thing. An example is suddenly coming across something your dog is scared of while out on a walk. Like all Classical Conditioning techniques, there is no behaviour expected of your dog. We pair the scary thing with something your dog really likes. Over time, the scary thing predicts the really likeable thing and your dog’s emotional response will change. Scary thing turns to likeable thing. We can use Desensitisation and Counter-conditioning together. This allows us to structure a step by step plan to work at your dog’s level of comfort. Used together, these techniques turn a scary thing into a positive thing that predicts good stuff.